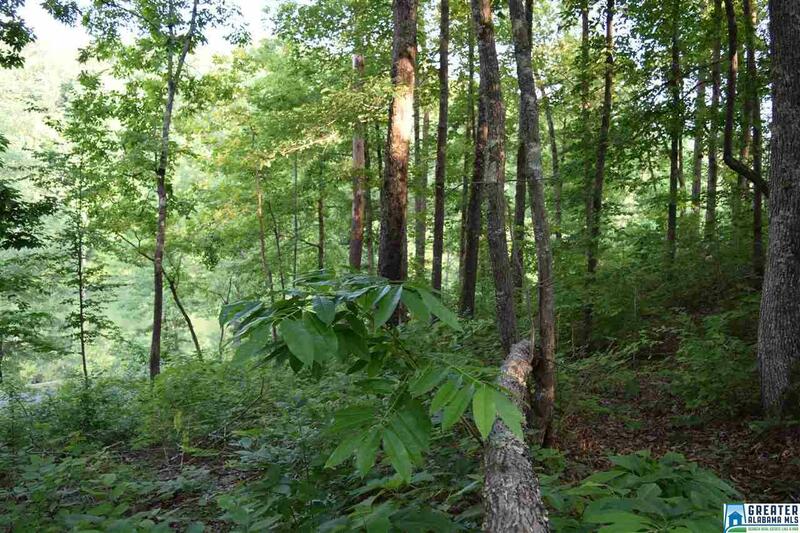 **NEW PRICE **Gorgeous lake view lot in the VILLAGE AT BLOUNT SPRINGS! 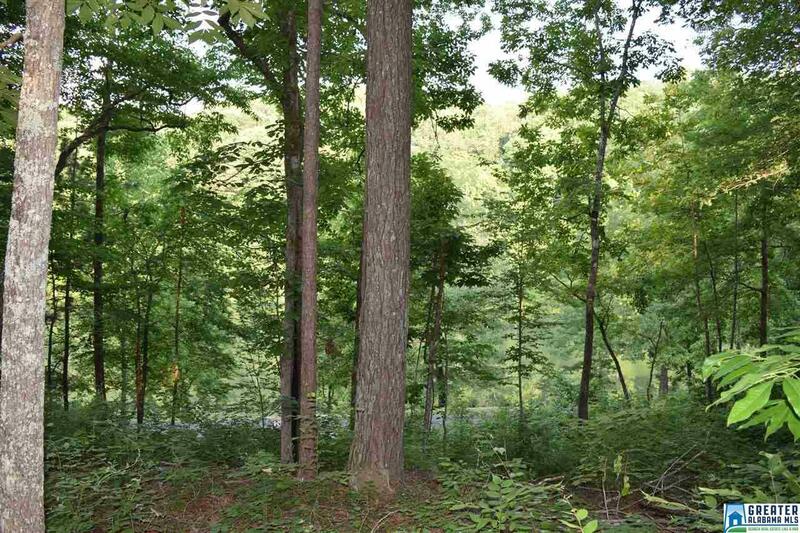 This lot overlooks the lake and is on the cul-de-sac. 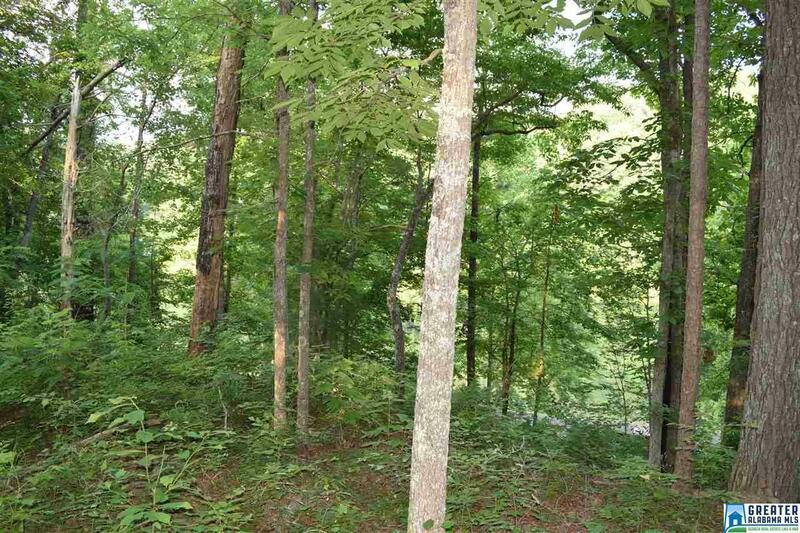 You can build your dream home on this lot. The lake is stocked with bass, bream, and catfish. Peace and quiet abounds in the Village. 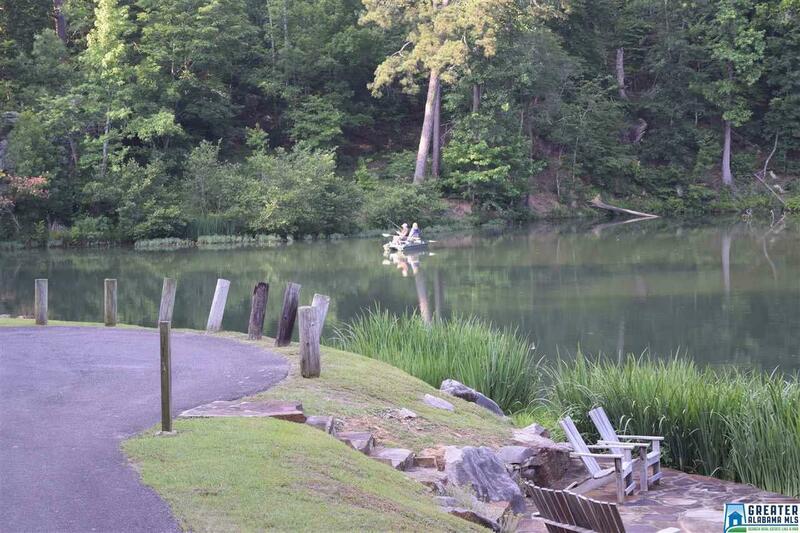 Community swim and tennis, outdoor stage, walking trails, see beautiful Cinderella Falls.